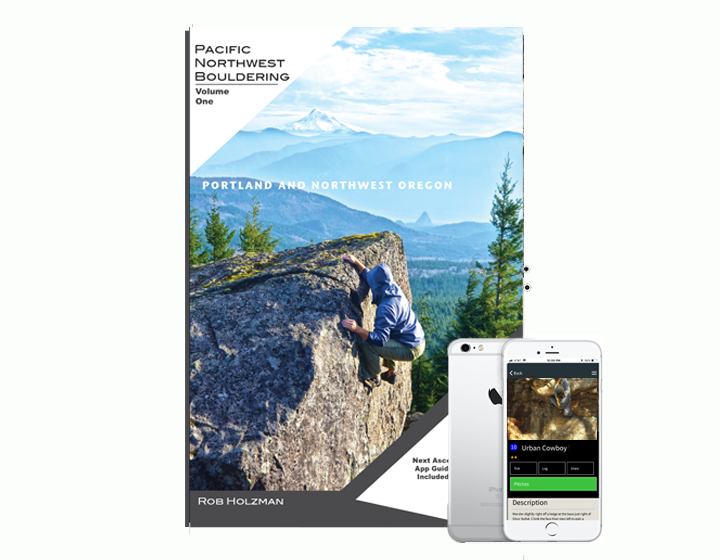 We started small but are the largest, fastest growing app platform for climbing guidebooks in the world! 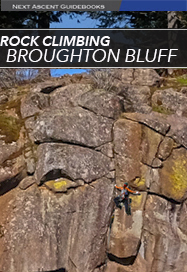 Sign up to get notified about our WEEKLY guidebooks being added. VIew our rapidly growing catalouge of digital and print guidebooks. 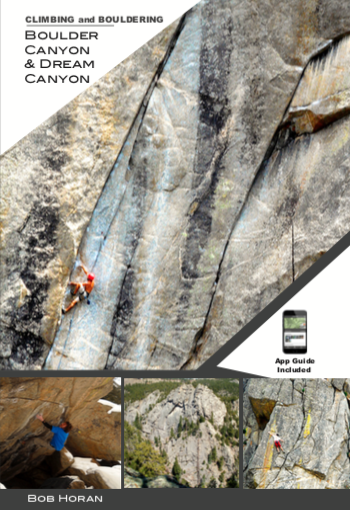 This color book includes all the climbing and bouldering areas in Boulder and Upper Dream Canyons. 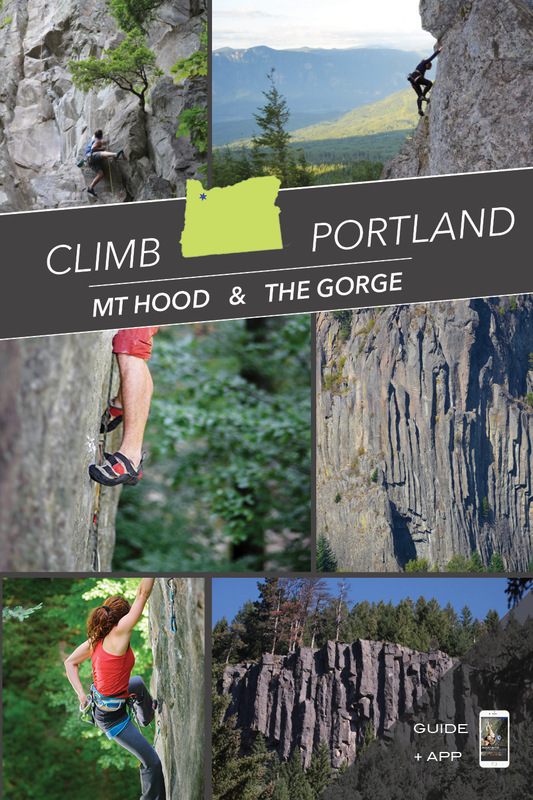 New 2019 all-color guidebook to Portland, Mount Hood region, and the Gorge. 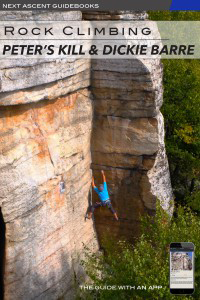 The only full color guide for Peter's Kill area at the Gunks. 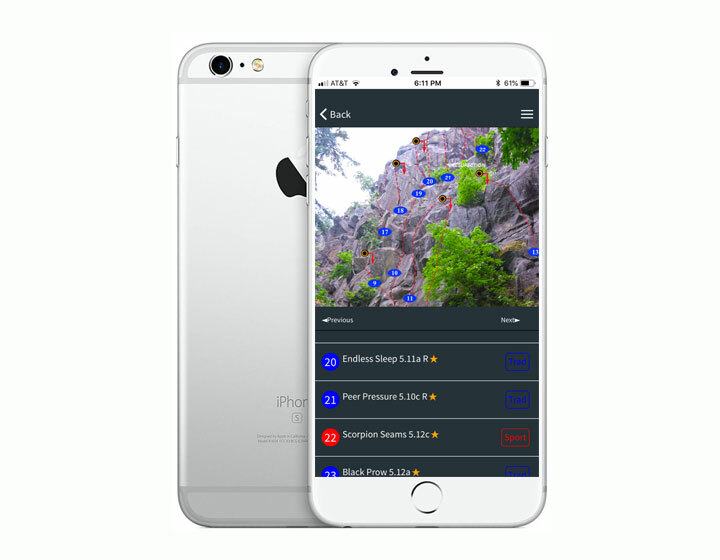 Includes our guidebook app!